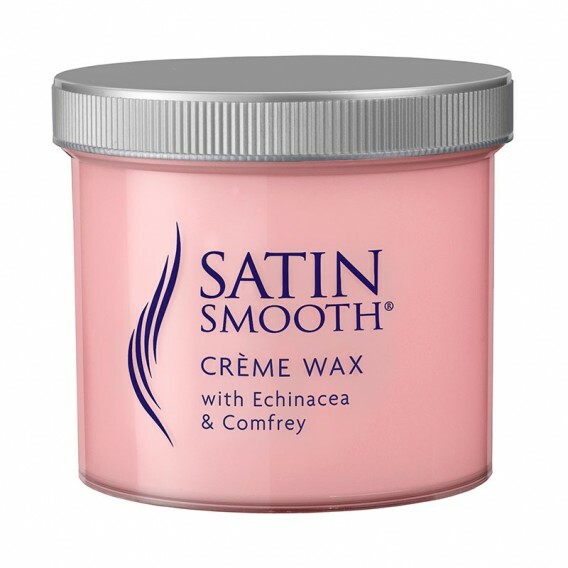 Satin Smooth creme wax enriched with Echinacea and Comfrey. Effective on all hair and skin types. Echinacea is a multi-use healer and is anti-microbial, anti-inflammatory and antibiotic properties. Comfrey is a rapid haemostatic and restorative healer. 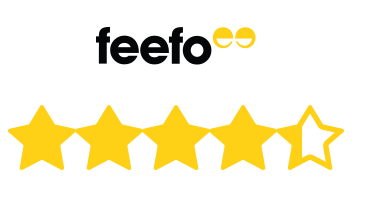 Comfrey is a rapid healer that is haemostatic and restorative. Suitable for all skin types and effective on all hair types. Lovely wax, greta colours and smell! 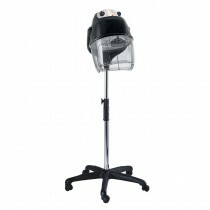 I love all the BaByliss waxes, al the colours and smells are amazing!!! This one is great and can be used anywhere on the body! I haven't tried it on intimate areas (******) but I have used other BaByliss waxes there and it is fine - so I also assume this one... Read More. Lovely wax, greta colours and smell! 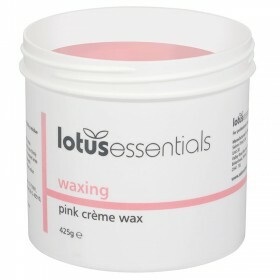 I love all the BaByliss waxes, al the colours and smells are amazing!!! This one is great and can be used anywhere on the body! 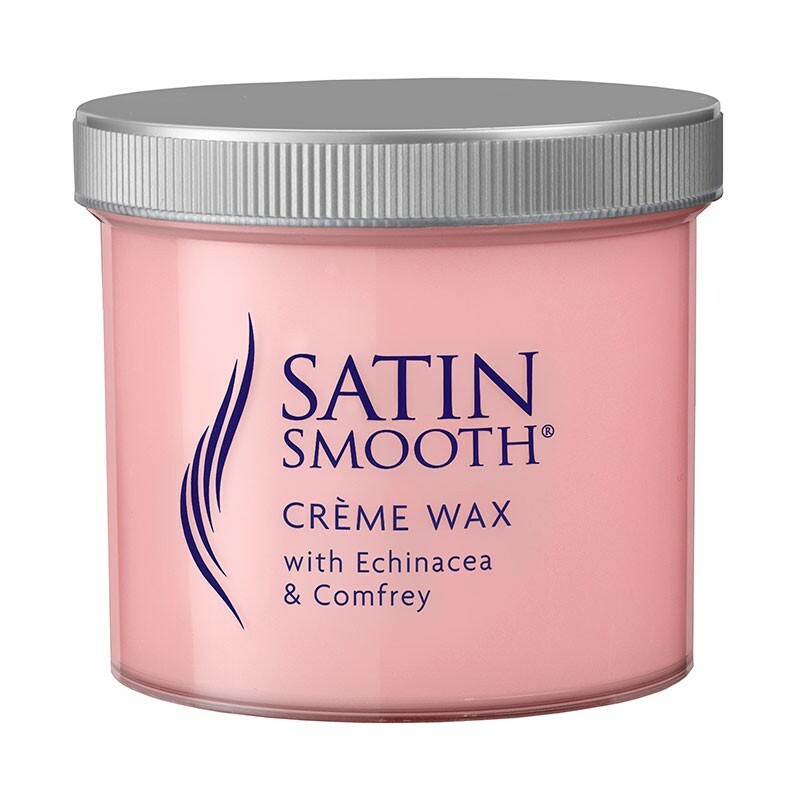 I haven't tried it on intimate areas (******) but I have used other BaByliss waxes there and it is fine - so I also assume this one would be fine! Smells lovely and does a great job. By far the best wax I have tried so far. Extremely easy application, doesn't go too thick at the correct temperature. Smells lush!!! 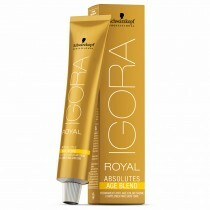 Removes stubborn hair and leaves skin smooth. I use on all areas. 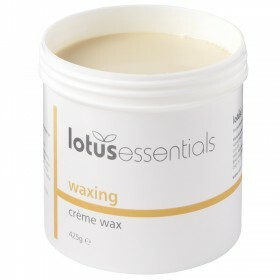 And find it's not a harsh wax that's painful but feels luxurious and comfortable.